Long-time readers of my site should be familiar with REPAYE, as it’s very similar to the ever-popular and excellent PAYE plan that I’ve been promoting for several years. REPAYE is an updated version of the Pay As You Earn Student Loan Repayment Plan, originally introduced as part of President Obama’s Student Loan Forgiveness Plan created way back in 2012. The major limiting factor to President Obama’s previous PAYE plan was that it was only available to people who had taken out Federal student loans after October, 2007, and who satisfied a particular debt to income ratio, which made many millions of Americans ineligible for the excellent benefits offered by the program. Fortunately, on Tuesday, October 27th, 2015, President Obama announced that the Department of Education would be officially changing the rules, and allowing anyone with Federal student loan debt to enroll in the new REPAYE repayment plan as of December, 2015. 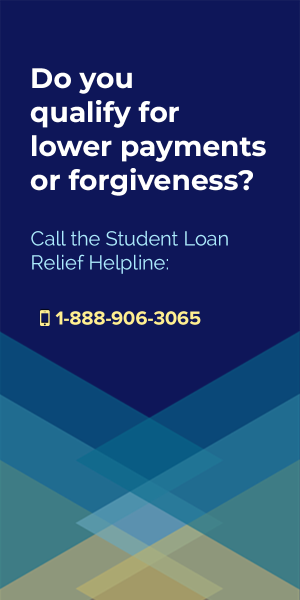 And that’s great news for those of you looking for student loan relief, because this Income-Based Repayment Plan is far and away the best option for reducing your monthly payments. REPAYE a new Income-Based Federal Student Loan Repayment Plan that allows you to set your monthly student loan payments based on your income. What’s that mean? If you don’t make much money, then you won’t have to pay much money each month toward your student loans. In fact, the less you make, the lower your payment will be, and some people who enroll in REPAYE will even qualify for a $0 monthly payment! 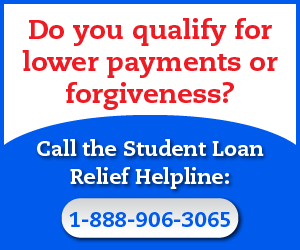 But better yet, because REPAYE is eligible for President Obama’s Student Loan Forgiveness Program, it promises that you’ll receive complete and total forgiveness benefits for whatever student loan debt is left after you’ve made 240 qualifying monthly payments. 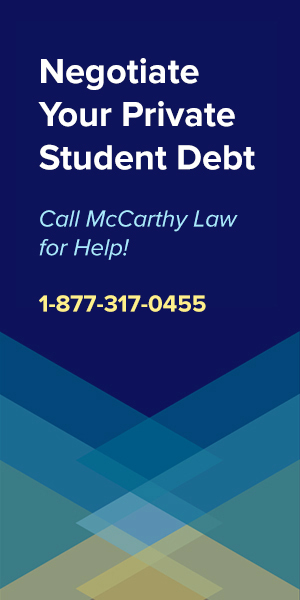 That means you have to make 20 years worth of student loan payments before you’ll get forgiveness, but considering that your monthly payments could be as low as $0 per month during that time period, you may be able to save yourself many thousands of dollars on your student loan debt. REPAYE works just like the previous PAYE program did, in that it calculates your monthly Federal student loan payments by limiting them to just 10% of your discretionary income. What’s discretionary income? It’s the amount of money that you make which the Government feels is left over after you’ve paid off basic living expenses, like food, shelter and such. This formula is updated each year to account for any changes in your income and family sizes, and is pulled from your annual IRS return to make sure that no one gets away with reporting inaccurate information. What Loans are Eligible for REPAYE? One limiting factor with REPAYE is that any loans made to parents of students to help cover their children’s educational costs are NOT eligible for the program. Don’t ask me why that’s been included as one of the requirements, because it honestly doesn’t make sense to me. Do I have to be a “New Borrower” to Qualify for REPAYE? And that’s the best part about the REPAYE program, because while it’s predecessor (PAYE) was only eligible to people with loans taken out on or after October 1st, 2007, REPAYE is available to everyone, no matter when they took out their loans. Do I have to have a “Partial Financial Hardship” to Qualify for REPAYE? And that’s the second best part about the REPAYE program, because while PAYE required you to be facing a partial financial hardship, REPAYE doesn’t include the same limitation. No matter how much you earn or how much you owe, you’ll be able to sign up for REPAYE. 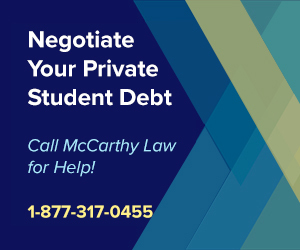 The biggest pro to the REPAYE plan is that you may be able to significantly reduce your monthly student loan payments, especially if you owe a lot of money, but don’t make much. The biggest con to the REPAYE plan is that you may end up owing more money over the long-run of your loan, because whatever amount is left after you’ve made your 240 payments (or 120 payments for those enrolled in the Public Service Loan Forgiveness Program), and qualified for student loan forgiveness, you will have to add whatever amount is forgiven as taxable income on your IRS tax return that year. For some people, this won’t be a problem, but for others (especially those with high debt and low income), this could be disastrous. Payments are Based on Earnings – While all of the income-based repayment plans offer the same thing, the traditional repayment plans do not. Subsidized Loans Won’t Accumulate Interest – There’s a provision in this plan that protects you from having interest accumulate on subsidized loans (if your monthly payments aren’t large enough to cover both principal and interest accumulation), which could save you tens of thousands of dollars. Interest Capitalization is Limited – If you don’t have a subsidized loan and your monthly payment isn’t large enough to cover interest capitalization, then at least you’ll only be responsible for your original principal balance plus 10% in interest, which is a very important benefit. 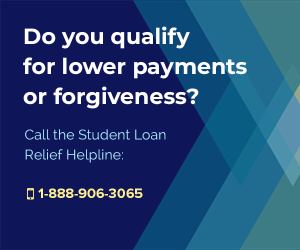 You Qualify for Loan Forgiveness at 20 Years – No matter how much you’ve paid off, you’ll qualify for Federal Student Loan Forgiveness after you’ve made 20 years worth of payments (that’s 240 monthly payments), even if your payments were for $0. 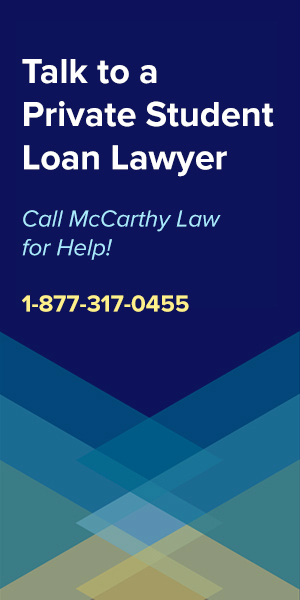 You Could Qualify for Loan Forgiveness at 10 Years – If you work in the public sector, then you could enroll in both REPAYE and the Public Service Loan Forgiveness Program, and you would earn comprehensive Federal forgiveness benefits after making just 10 years worth of payments! (that’s just 120 monthly payments). These are some significant benefits for anyone struggling with getting out from under crushing student loan debt, and the main reasons why I would recommend that anybody with Federal debt consider enrolling in the REPAYE program. There are several downsides to signing up for REPAYE, but for many borrowers, these won’t raise serious concerns. Long-Term, REPAYE Could Cost More – Compared to the traditional repayment plans, like the Standard Repayment Plan, you’ll probably end up owing more money since you’re stretching out your payments, reducing monthly payments, and allowing more time for interest to accumulate. This is especially important for those borrowers who have unsubsidized Federal loans. 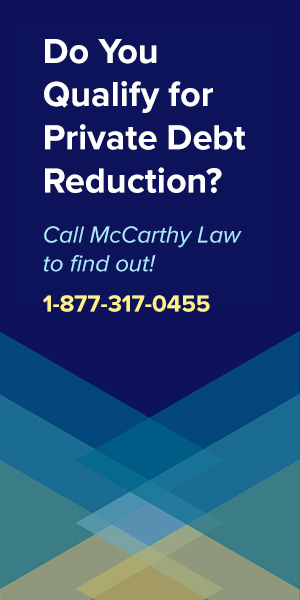 You Must Submit Annual Documentation – To remain on the REPAYE program, you’re going to have to submit paperwork each year to prove your annual salary and family size. This is just a little bit of paperwork, and if it can save you thousands or tens of thousands of dollars, it will be worth the hassle. You May End Up With a Huge Tax Bill – The worst part about the REPAYE program is that after you’ve earned student loan forgiveness, whatever amount of debt you have forgiven will be added to your taxes that year as “taxable income”. If that’s a huge number, then you may face a huge tax bill. It’s possible, however, that the rules will be changed down the line to help reduce tax liabilities on those who really need this plan’s assistance, so stay tuned and keep checking back for updates as they are announced. Even with the concerns listed above, I still think REPAYE is the best option for anyone who can’t enroll in PAYE, and who is having trouble making their monthly Federal student loan payments. REPAYE vs. PAYE – What’s Changed? Those are the major differences between PAYE and REPAYE, but there’s one other change that’s been made which affects both plans, and which is significant for those of you looking to get out of debt as quickly as possible. According to the new rules, both PAYE and REPAYE will allow borrowers to count lump sum payments toward their 120 required payments to satisfy the conditions of the Public Service Loan Forgiveness Program. What’s that mean? 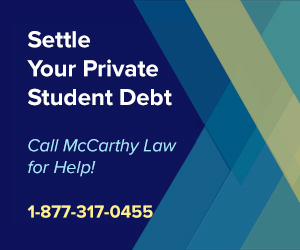 It means that those of you who can qualify for Public Service Loan Forgiveness benefits, but who had to previously make monthly payments for the full 10 years can now pay your debt back more quickly and get your forgiveness earlier. 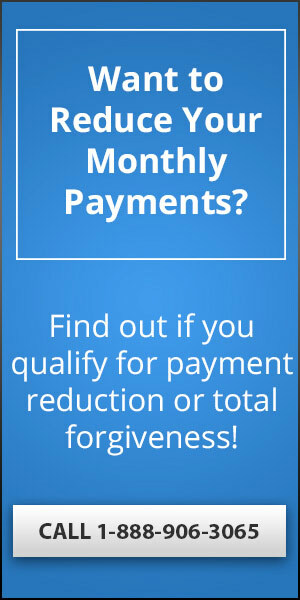 Under the old rules, you had to make each monthly payment separately, and any additional money you sent on top of your schedule monthly payment wouldn’t count toward your forgiveness total, but now, you’ll be able to issue two, three, or more monthly payments worth of money at once, and counting those additional payments toward your required 120. 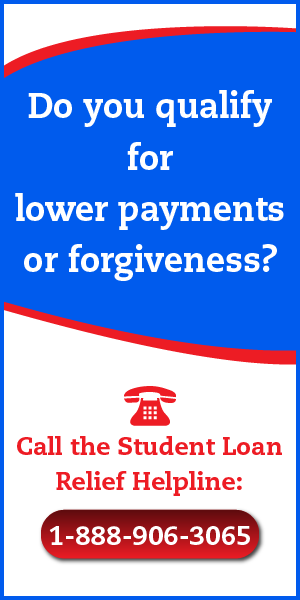 This is a great change for anyone with spare cash, and especially for those people who will qualify for lump sum forgiveness benefits like those offered in return for Peace Corps or AmeriCorps service, which issues several thousands of dollars in student loan forgiveness benefits all at once (and which would previously only count as being worth a single monthly payment toward PSLF’s requirement). How do I sign up for REPAYE? That’s easy! 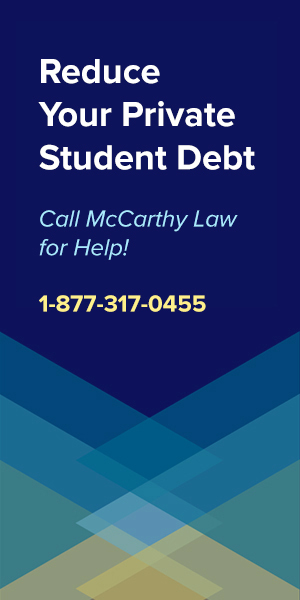 Once this plan officially opens up to all borrowers (in December, 2015), you can either visit the official website at www.StudentAid.gov/IDR, or contact whoever services your loans to request that they enroll you in this repayment plan instead of the one that you’re on now. I couldn’t continue dedicating so much time, effort and energy toward this site without the support of people like you! To keep producing regular content updates like this one, I need your help! Please share a link to this site with your friends via email or social media. The more people who visit the site, the more time I can allocate toward keeping it going strong. Thank you for your consideration. I really appreciate the help! I owed $100,000 Navient rejects my rights for a REPAYE. Plan. My income is my social security Navient wants me to pay double amount of my monthly incomre. I am a senior citizen in Puerto Rico. 70% of my loan are interest.